Kate DiCamillo’s beloved book is brought to life in Filament’s characteristic intimate style, with dynamic characters and live music. 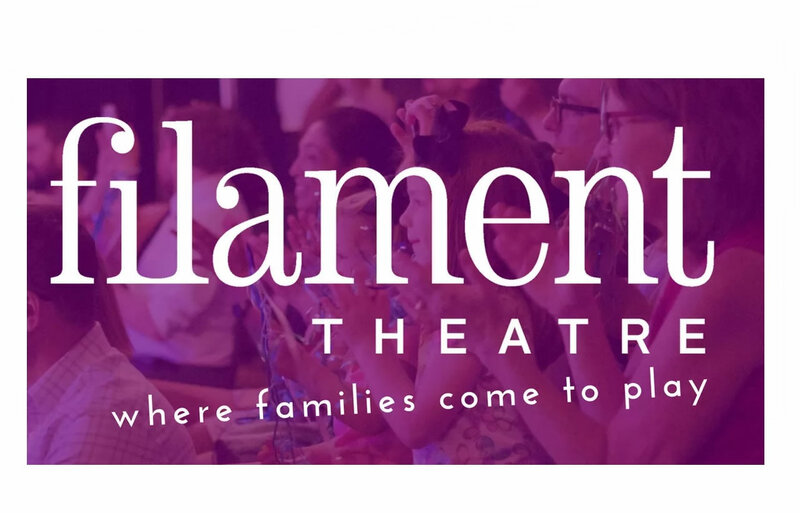 Filament Theatre believes in the transformational power of the performing arts in the lives of young people. To this end, we create immersive and site-specific theatre that inspires, empowers, and activates young people and their communities. We envision a future in which the leaders of tomorrow approach others with radical empathy, serving as ambassadors for their communities and stewards of the Earth.